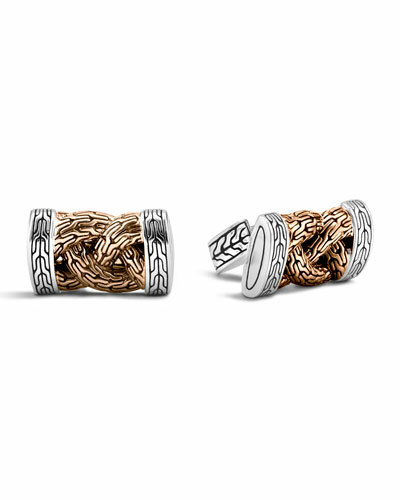 Meticulous designs and traditional motifs have made John Hardy one of the most coveted brands in the fashion world. 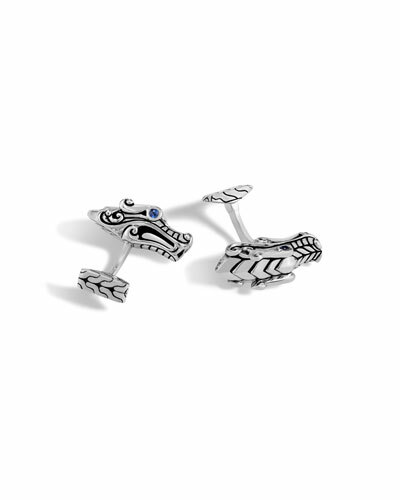 Founded in 1975 in Bali, the label is known for using traditional techniques to handcraft their visually striking jewelry collections. 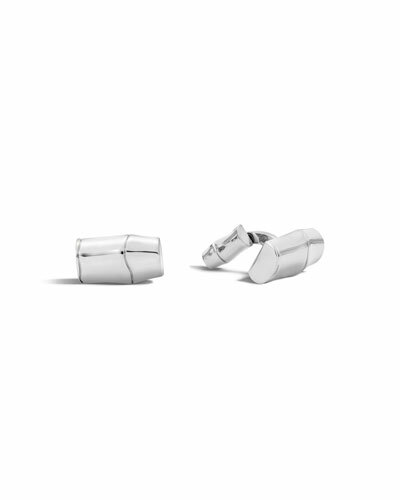 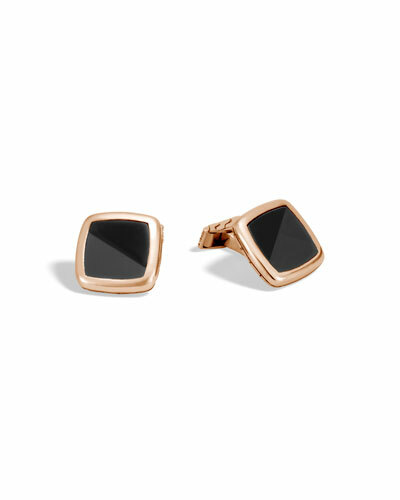 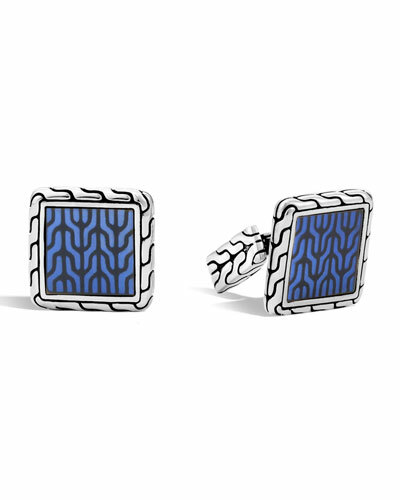 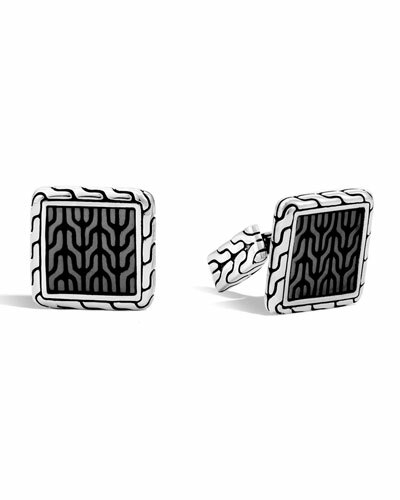 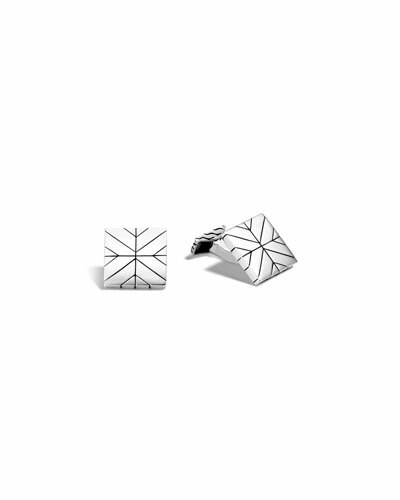 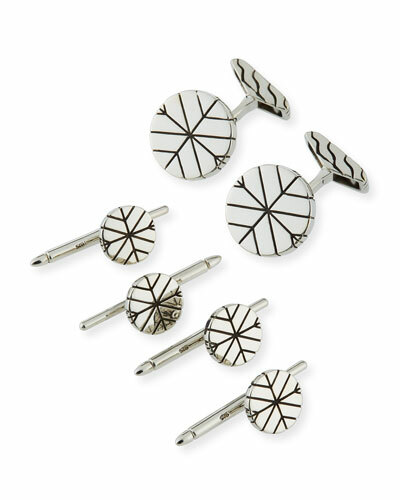 Neiman Marcus offers an amazing collection of John Hardy cufflinks in stylish designs.